This month saw the 22nd session of the General Assembly for the UNWTO, the second in China and the sixth in the Asia-Pacific region, that was attended by delegates from more than 150 countries and representatives from 500+ UNWTO Affiliate Members representing public and private organizations, destinations, NGOs and educational institutions. The event was held from 11th to 16th September 2017 in Chengdu and the theme for the 22nd General Assembly was ‘Tourism and the Sustainable Development Goals – Journey to 2030’. The World Tourism Organization (UNWTO), the United Nations Specialized Agency for Tourism, has been mandated to facilitate the organization and implementation of the 2017 International Year of Sustainable Tourism for Development, in collaboration with governments, relevant organizations of the United Nations system, international and regional organizations and other relevant stakeholders. The event was an opportunity for networking and discussing tourism goals, and included historical approval of the UNWTO Framework Convention on Tourism Ethics. 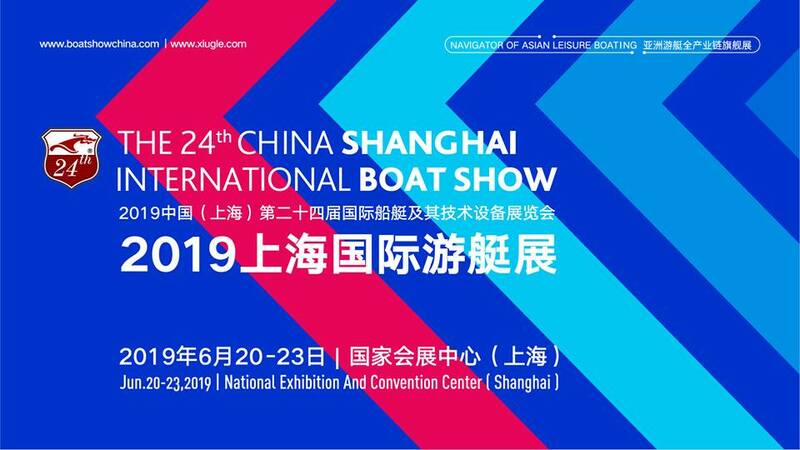 Even though Chengdu is inland, we were interested in the outcome as general tourism development within China is a big factor for growth of yachting within China.